In order to live a healthy life, it is imperative to consume a diet rich in various essential nutrients. Iron is one such component, which is very crucial for the human body. A lot of people nowadays suffer from anaemia, which is a serious health condition where the body lacks enough healthy red blood cells or haemoglobin. It is associated with shortness of breath, fatigue, headaches, poor appetite, rapid heartbeat and dizziness. In order to deal with such a health condition, it is important to up your haemoglobin levels. For the better absorption of this iron-rich protein, it is essential to add copper-rich foods in your diet as they improve iron absorption in the body and also tend to boost the overall blood count. Copper is known to keep the blood flowing in the body and boosts its production as well. 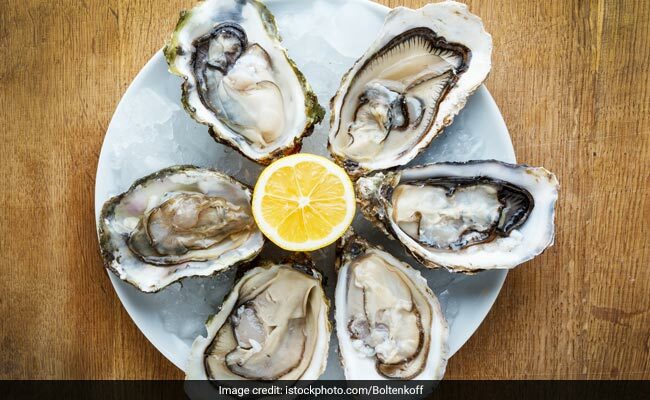 Low in calories and high in many essential nutrients, oysters are loaded with health-benefiting properties. Apart from being abundantly rich in zinc, vitamin B 12 and selenium, this seafood is also an excellent source of copper. Since, excess of anything can turn out to be detrimental for health, it is advised to consume it in moderation to reap its maximum benefits. Another seafood option that happens to be a rich source of copper is lobster. Lobster meat is immensely healthy, low in fat and high in protein. Since it is quite high in cholesterol at the same time, it should be consumed in moderate amounts. You can savour it by adding it in soups or salads. Vegetarians can munch on nuts and seeds to take their dose of copper. Almonds and cashews pack in substantial amounts of copper that can help in the absorption of iron in the body. Apart from this, green leafy vegetables like spinach and kale also contain fairly large amounts of copper that can help in boosting the blood count in the body. You can have them raw in the form of salad or cook them in curries with nuts and seeds to boost their copper content.